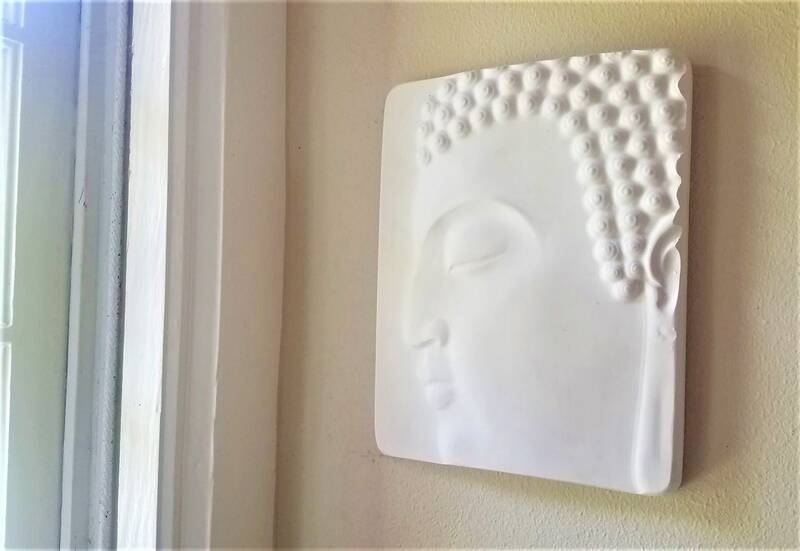 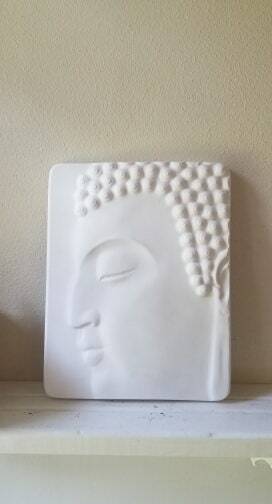 This wall hanging Buddha plaque has a simple, peaceful look. 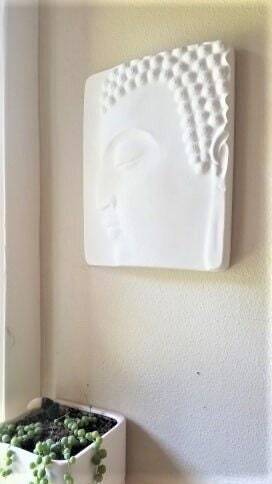 Will come outfitted with wall a hook, ready to hang. 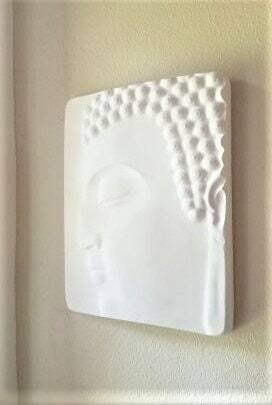 shown here in matte white, please see finish options and let me know if you have a special request! 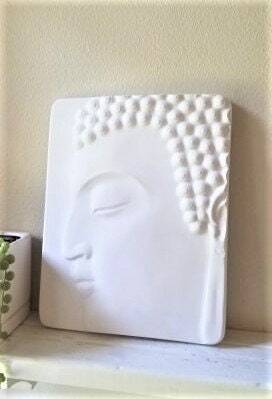 Be sure to check out my shop home page for many more handmade home accents!